In 2011, as part of FOREIGNER’s ongoing commitment to music education in high schools, the GRAMMY MUSEUM joined the band in a combined effort to fund individual high school music programs across the country. After seven years, the program is still going strong, making rock dreams come true for high school kids all over the US. 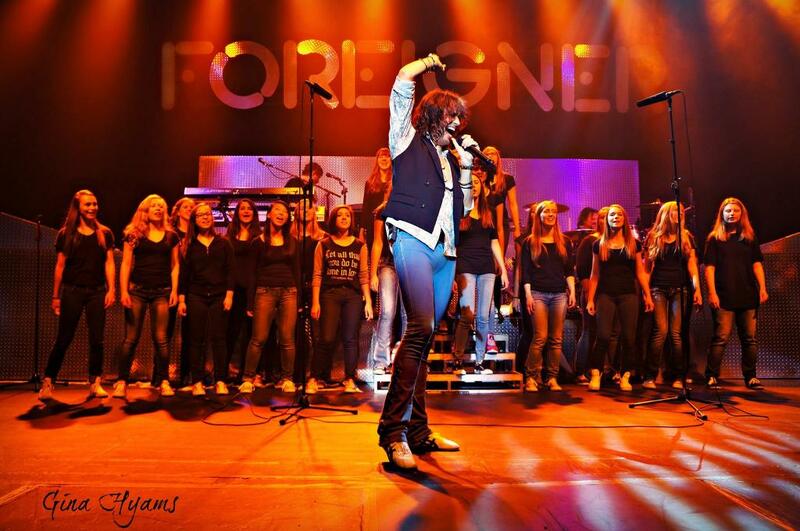 At each concert that Foreigner plays, they work with local radio and other media to initiate a contest to find a high school choir to sing ‘I Want To Know What Love Is’ live on stage with Foreigner. Each winning school receives a grant of $500 from the GRAMMY Museum. 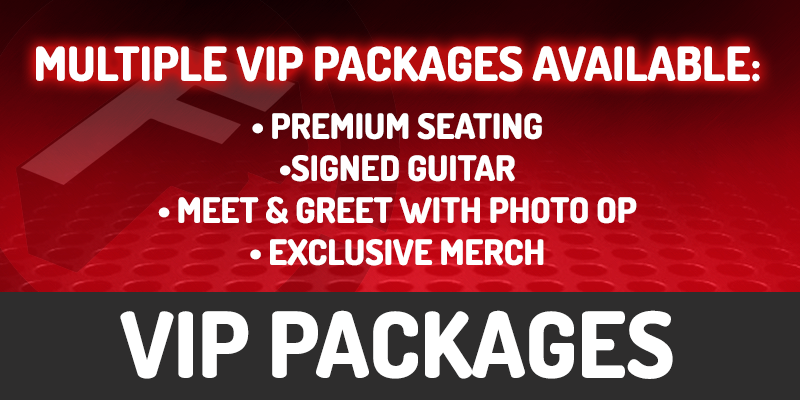 Foreigner funds the grants out of the proceeds from sales of the band’s CDs at venues. A non-profit organization established by The Recording Academy in 1989, the GRAMMY Museum offers a range of music education programs under its GRAMMY in the Schools umbrella. “As far as I’m concerned, music is not only the most powerful form of communication between the peoples of the world, it provides a gateway that opens up a fantastic new dimension of feeling and creativity, and anything we can do to provide our young ones with the tools to express themselves through music is our goal in this partnership,” said Foreigner’s Mick Jones. “Although there are vastly greater resources available for young people to make music today than previously, schools are still at the heart of providing basic education in how to play and create music, and do it well,” said Kristen Madsen, Sr. Vice President of the GRAMMY Museum. 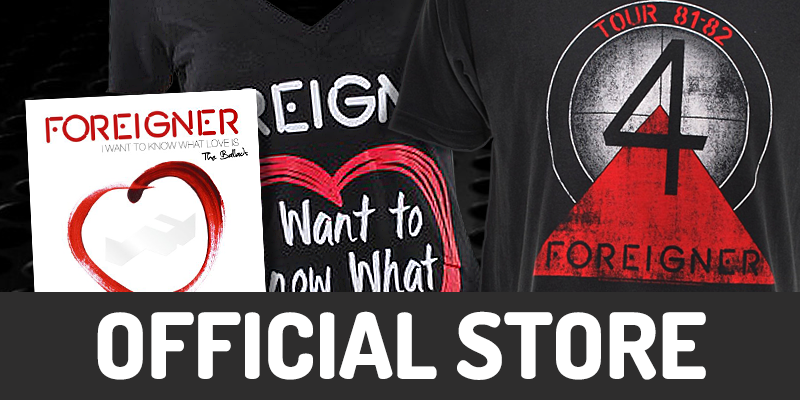 “It is a core reason that we continue to provide critical funds for high school music programs through our GRAMMY Signature Schools program and why this partnership with the iconic band Foreigner is such a natural fit for us”. 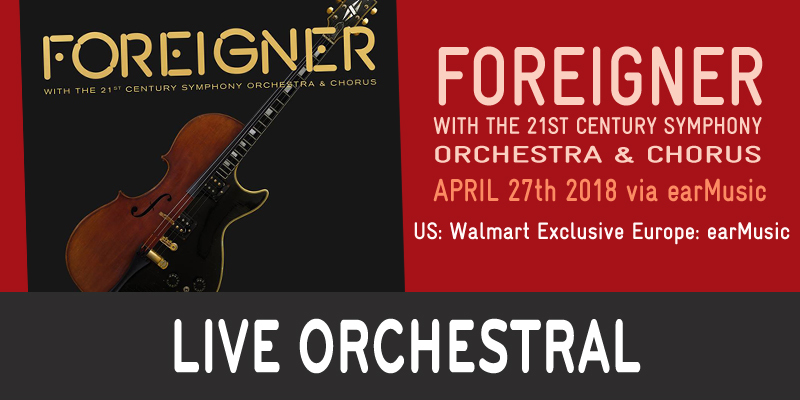 This year, Foreigner charted new territory with the release of Foreigner with the 21st Century Symphony Orchestra & Chorus, which was recorded and filmed in Lucerne, Switzerland and immediately hit the #1 spot on the Billboard classical album chart. 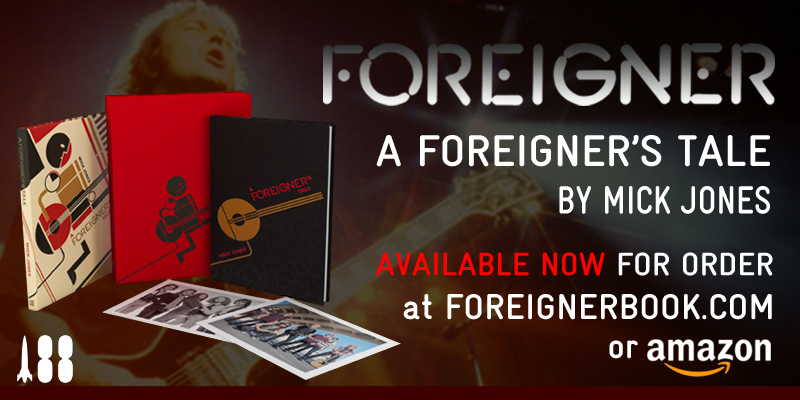 Foreigner is currently celebrating 40 years of legendary success with total worldwide sales exceeding 75 million and countless gold and platinum album awards around the globe. An impressive run of 16 Top 30 hits includes worldwide number one hit ‘I Want To Know What Love Is’, ‘Cold As Ice’, ‘Double Vision’, ‘Head Games’, ‘Urgent’, ‘Waiting For A Girl Like You’ and video game staples such as ‘Hot Blooded’ and ‘Juke Box Hero’. 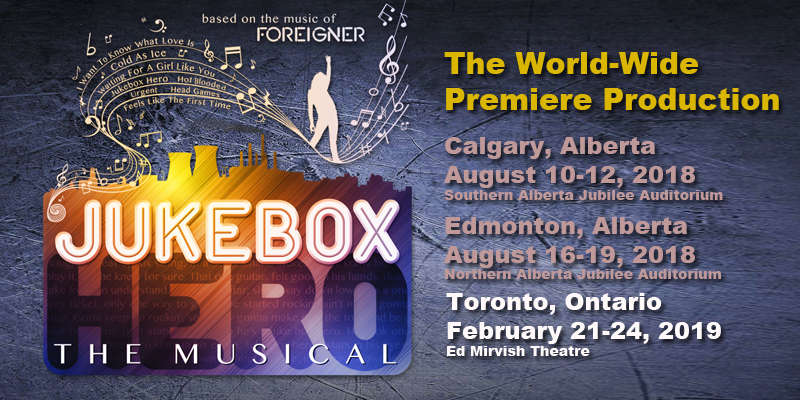 Foreigner’s tours continue to electrify audiences and establish the group in its rightful place as one of the top touring attractions. 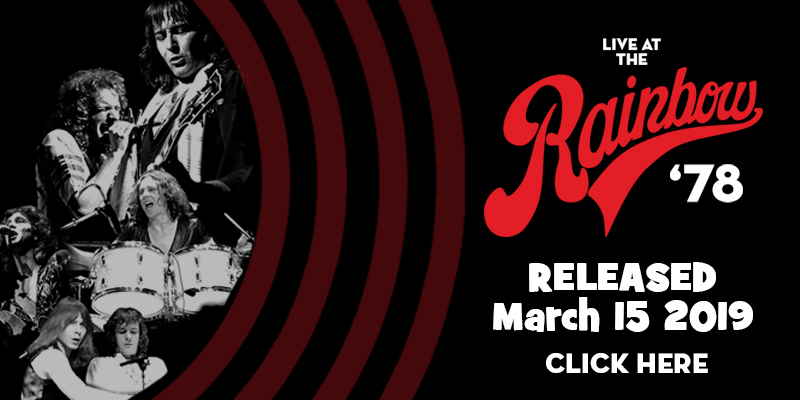 Formed in 1976 by English rocker Mick Jones, the current lineup includes: Mick Jones (lead guitar), Kelly Hansen (lead vocals/percussion), Tom Gimbel (guitar/saxophone/flute), Jeff Pilson (bass guitar), Michael Bluestein (keyboards), Bruce Watson (guitar) and Chris Frazier (drums).